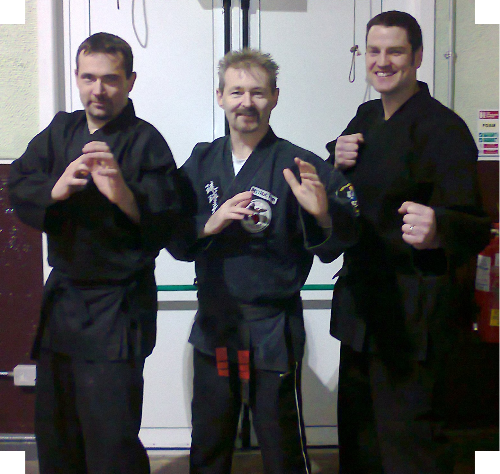 Sensei Joe McCormack (Chief Instructor) has been studying Martial arts over 36 years. He has trained in many styles including Mugendo, Wado Ryu, Shotokan,Kyuso Jitsu and of course Kenpo. He was awarded a black belt in wado ryu in 1983 and taught that style for a while and then in 1989 he received his 1st dan kenpo Black belt and decided to combine the ultimate aspects of each of the arts into the MAC Kenpo system. Sensei Aidan Clear (2nd Dan) is studying Kenpo for over 20 years and has also excelled in body building competitions and physical extreme sports. Sensei Trevor Marshall (2nd Dan) has been studying Kenpo for over 21 years. He is also involved in the training aspect of other sports including tennis. MAC (Martial Arts Combat) Kenpo Karate was established back in 1986 by Sensei Joe McCormack. Joe Has been involved in Martial arts since 1978 and has black belts in other forms of karate also. Joe started teaching in the mid 80s and has had many thousands of students through his classes. Obtaining the Black belt in martial arts is most trainees goal. 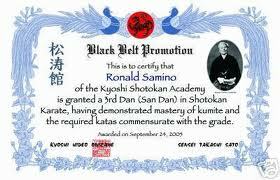 But the Black belt is only achieved by total dediction and committment. To date Sensei Joe has awarded ONLY 2 Black Belts within the system. The Martial artists that obtained these awards are currently Club Instructors. Sensei Aiden Clear 1st Dan Black belt. Sensei Trevor Marshall 1st Dan Black Belt. Sensei McCormack is a qualified in Occupational 1st aid. He trained with Safety Ireland and the certification number is 170110C. The certificate complies with all Health and Safety regulations and also includes Automated external defribulator certification. Sensei Clear Is a Qualified Occupational 1st aider and also completed the automated external defribulator aspect of that course. The certification number is 133. "CHILD PROTECTION IN SPORT AWARENESS WORKSHOP". 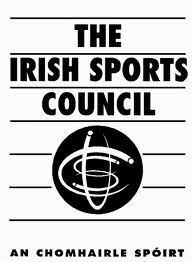 They each received a certificate from The Irish Sports Council as a result of Participating in this workshop. Within our club there is a strong code of ethics with regards to "Children in Sport". Students must follow their Instructors directions whilst studying martial arts. At all times students must behave and respect themselves and others. 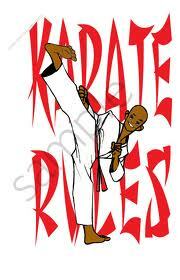 Any student found mis-using Kenpo Karate outside of the club will be expelled from the club. During training times students must always wear their training suit (Gi). Commitment,discipline and honesty are expected from each student. If a student is absent from the club for 4 weeks over a 12 week training period the student may be expelled from the club if no reasonable reason is supplied. Any student breaking club rules will be dismissed from the club. Students must respect the starting time and the actual training times of each class. BE ON TIME. The club holds a standard disciplinary procedure, If there is any disciplinary problems the disciplinary procedure comes into play. Mobile phones must be switched off during each class. The club instructors hold the right to terminate a students membership. Our club is insured by AISC (All Indoor Sports and Leisure Cover). 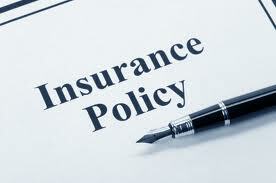 Our insurance cert number is available from our club records. If you wish to view it please ask one of out Instructors. Membership: This is only a one off cost. It is payed in the first year only. Unlike other clubs whereby you pay a yearly fee MAC Kenpo only ask for the payment on your sign up. Class fees. €5 per person. 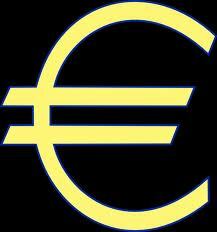 If there are 3 people from one family training on the same night the cost for the 3 of them is only €10. These costs cover the cost of our sparring equipment, rental fees and insurance cover. 19.30 to 20.30 and 20.30 to 21.30. NOTE: The club shuts on school holidays and bank holidays. MAC Kenpo aim to provide self-defence training to students through a structured format setting goals and targets for them to achieve. Every student will be assessed based on their abilities. The instructors will however, push them to achieve their maximum potential thus creating and giving the student confidence to achieve their goals and their targets and thus help them obtain higher grades in the Kenpo system. MAC Kenpo is NOT a full contact martial art. The students will be thought to protect themselves and defend themselves during training using controlled contact. This controlled contact will prepare the student for heavy contact if in the event they ever have to protect themselves for real. Self Commitment to complete the training and learning our programme. Self Discipline to focus on the targets and sustain the effort required. Trust in your own ability to push yourself to achieve your ultimate goals. Develop your honesty through learning MAC Kenpo. 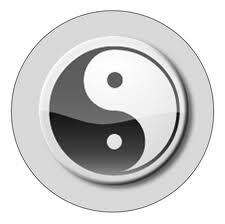 Develop your self understanding as you progress through the levels of MAC Kenpo. Develop your confidence in learning and knowing your own limits whilst training for your Black belt. Develop the ability to defend one's self and others. MAC Kenpo aims to provide a club committed to PROTECTING and TRAINING students, TEACHING students the PRINCIPLES of MAC Kenpo Karate Club. Students will be pushed to the safe limits of their ability allowing them to achieve the targets that are set for them, building up their self confidence allowing students to face what life may present to them. 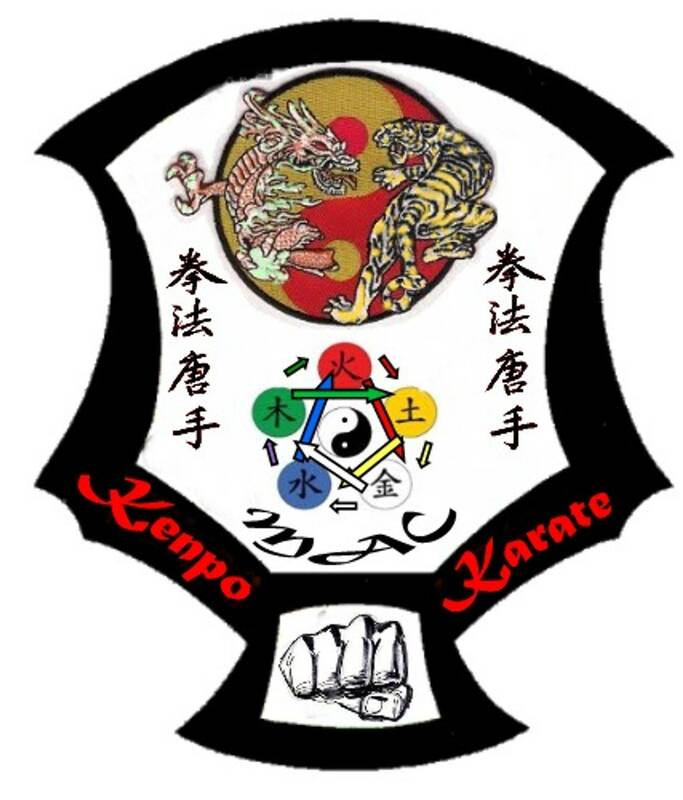 MAC Kenpo will provide a safe environment for students to train and learn martial arts. Training gear such as kick bags and punch pads will be provided by the club. It is essential that each individual student provides their own personal safety gear such as groin/breast guards, gum shield guard etc. The weapons utilised in Kenpo karate are thought in a controlled and safe way. They training weapons will be provided by the club. The student may provide their own weapons as their grade increases and the weapon they provide must be of high quality. 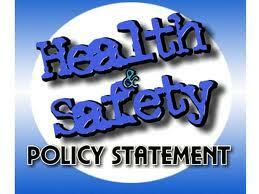 It is important that all students, parents and guardians understand that Kenpo is NOT a full contact martial art. Students are trained to kick, punch, block and defend through methods developed over generations of martial arts instructors. All training contact will be controlled. In order to learn how to defend one's self one must understand what it is like to be attacked and grabbed.As we will be training with controlled movements during our class, it is possible that a student may get occasionally hurt, This is a martial art and contact can be expected. All students fill out a membership form. Medical history must be filled out correctly. All uniforms and equipment can be purchased through the club. Training Suits (Gi) must be worn during training. All instructions must be followed by the students during training. 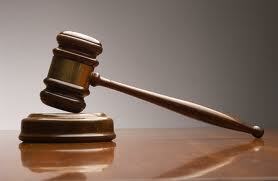 This will help to prevent personal injury. If an injury occurs it must be reported to the club Instructor. 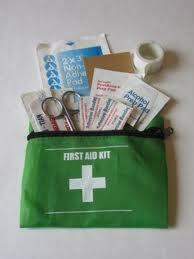 All injuries and first aid treatments will be recorded on club records. Any student in breech of club rules will be disciplined using our disciplinary procedure. Any student found in breech of the rules will receive a written warning. If he/she receives 2 warnings the students parents or guardian will be called into a meeting to sort out the issues. If after the meeting the student breaks the rules again he/she will have their membership terminated. In the case of bullying, any student found to be bullying inside or outside the club they will be removed from the club if the accusation has been proven against them following the investigation.